Update #37. Tanks 101 Video. March Madness Vol. 1. Crucible of Steel almost gone at BFP. In our recent poll, we asked you what teaching video you would most like to see. Tanks101 was the clear winner with 41% of the vote so here it is. Please keep in mind that this is 101…just the basic concepts for the absolute beginner. I hope to make more soon which will include much more information including overruns, close combat, Smoke, and tactics. After watching this video, you may find it useful to watch the video of Tim and I playing scenario T2 ‘The Pumas Prowl’ which is a good AFV only scenario. You can download the PDF of scenario T2 and others for free at MMP’s website by clicking on Support -> ASL/SK -> ASL Official Downloads ->Scenarios from ASL Classic. 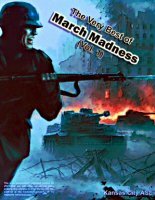 We have received limited quantities of ‘The Best of March Madness Vol. 1’. Dave from Kansas City ASL tells me that he probably won’t have any more to sell me after these are sold out. The pack retails for $20.00 and contains 15 of their greatest scenarios. Friendly Fire: We just got in an order from Sweden and now all scenario packs including #6 with the ASL Geo Mapboard is in stock. I am offering the entire set at more than 10% off with free shipping or you can pick up individual packs with free shipping as well. LOW INVENTORY WARNING: Crucible of Steel is going the way of ‘Blood and Jungle’ and ‘Into the Factory’. This one of a kind gem is almost sold out and out-of print. If you can get your hands on one before they all disappear from everywhere except for extortion-bay, I grab it now. Although I am already sold out, BFP still has a few copies. Up until now, Ritter Krieg has only been accepting orders through Paypal. We are now able to process credit cards over the phone. If you would like to place an order using your credit card, you may phone in the order between 8:00am – 10pm EST seven days a week by calling me (Derek) at 336-462-4035. Poland In flames – this week ? 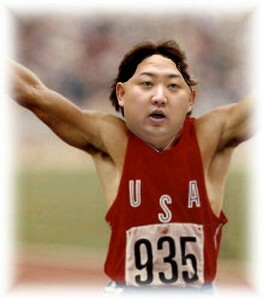 Korea – in time for the 40th anniversary celebrations of Kim Jong Un Decathlon win at the Montreal Summer Olympics. Heat Of Battle Has Arrived! T2 The Pumas Prowl Video Replay. Tim and I have made a video replay of scenario T2 ‘The Pumas Prowl’. Short on time, we invented (at least I think we invented) SPASL (Speed ASL). We each get 7 minutes to complete our turn. The whole video plays out in just over an hour but we bet you can’t get through the first ten minutes without posting your kits on ebay. Whoever spots the most rules mistakes that we made will be announced on our next blog and will win eternal fame and immortality on this site. The Tanks 101 video is still in the works and will be posted as soon as it is finished. I need your help to tell me how this site can better serve you. Please leave a comment with what you would like to see more (or less) of. Your input is greatly appreciated. Teaching ASL: I have been thinking about helping new players learn the game by moderating some matches on VASL. 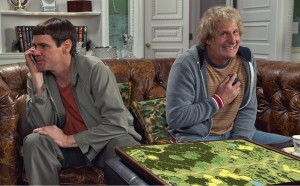 I will not be giving strategy advice (until perhaps the game is over), just helping with the rules and procedures. All participants will have to be on Skype. Please shoot me an e-mail or post a message here if you would like to be one of the players or would like to be an observer. Unfortunately, I am not familiar with SK rules but perhaps there is someone who is that would like to moderate some SK scenarios. I have been hinting at something big in the world of dice towers that is coming your way before too long. 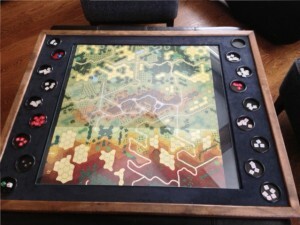 Tim Brieaddy and I have the first sample finished and it will be on display at the ‘Where the Iron Crosses Grow’ team ASL tournament is about five weeks from now. I will post photos right here shortly after it’s unveiling in April. Here are some photos of a recent dice tower in different stages of construction. The final photo is pre-stain. 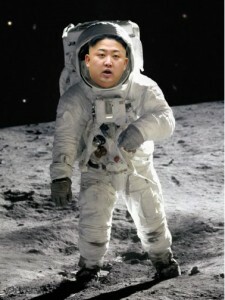 Korea – in time for the 45th anniversary celebrations of Kim Jong Un landing on the moon. Ritter Krieg is Now Shipping to Europe and beyond. Photo of Olli’s latest partial ASL order. Although your quickest and cheapest method to get your ASL fix is probably still through Xavier in Europe and Chris in Canada, I am now offering service outside of the USA. Please check with them first for all of your ASL needs but we will be glad to fill in the gaps. I have added a flat $50.00 shipping fee to international orders. If the actual shipping cost is less, I will issue you a refund. If the actual shipping cost is more than $10 more, I may (depending on the size of the order) contact you to make up the difference less $10, at which time you will have the option to cancel the order for a full refund. 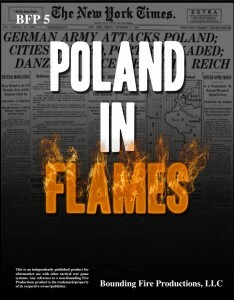 Poland In Flames is shipping from BFP and it is looking like a fantastic product. 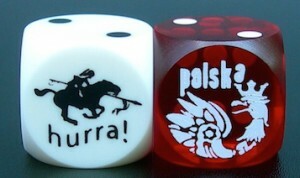 While supplies last, I will be extending the special I have been offering including the Free Polish 16mm Battledice so you can kill those Hun invaders in style. PIF should be here any day now and will be shipping out to you the same day they arrive. Here is a video of Poland In Flames posted by Jackson. Missed MMP’s pre-order for Journal 11? No big deal because we have it at the low price of $34.20 shipping included (regular price $38.00 plus shipping). Woodworking: So that was a very brief retirement. 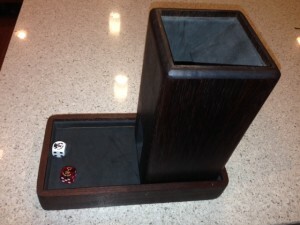 Dice Tower – Christmas comes late for Tim Brieaddy. 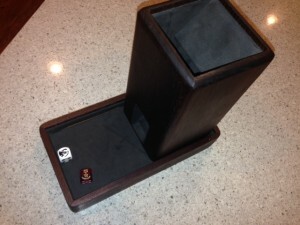 The dice tower I made as a gift for Tim is finally finished. Made out of solid Walnut to match the stock of his M1 Garand. 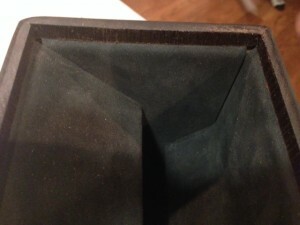 Black craft foam lining with the edges inserted in slots cut into sides of the wood. 3 baffles (45,45,60 degree). Shallow tray so the rolls are visible at any angle. Video. Table Tops – I will be starting on the ‘Argent Class’ of tabletops within the next couple of weeks. I plan to videotape the process and post it to the site. It will be similar to the ‘DuPont Class’ but a little more compact (2 Geo boards) and with 2 much larger detachable side trays. It will be made out of Cherry and have tempered 1/8″ glass. I will be producing extras units of this model which I will post for sale on this site once completed. Tanks 101 video: It looks like I need to watch ‘how to make a video 101’ before attempting to make a tanks 101 video. Sorry this is taking so long but Tim and I will be trying again (3rd attempt) tomorrow to up the quality and content and will hopefully have it posted by next week. 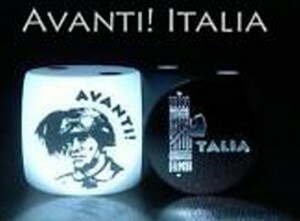 We will soon be stocking Le Franc Tireur, Friendly Fire, and Heat Of Battle products. 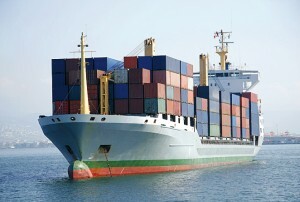 Before long we will hopefully be carrying all ASL TPP (with one exception). If there is something that you would like to see in our store, please shoot me an e-mail so I can get pricing for you. 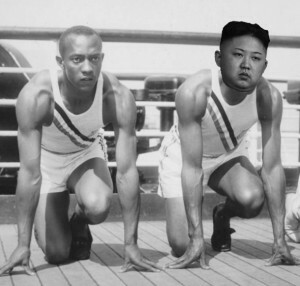 Turn 10: Korea – in time for the 80th anniversary celebrations of Kim Jong Un beating Jesse Owens in the 1936 Olympics. Flying into Gumrak airfield, JU52’s carrying precious cargo of Battle Dice and LCP scenario packs has arrived to bolster our defenses and morale until the Spring thaw. Included are the sold out 30th Anniversary German set and the new Dust Devils, both in very limited quantities. 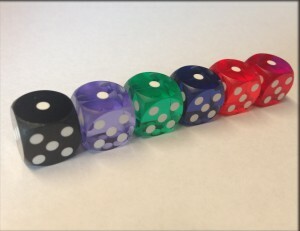 Also back in stock are 12.5mm backgammon dice in White, Black, Dark Red, Navy, and Green. George from Lone Canuck Publishing has sent me the complete line of scenario packs that he carries including two very special prizes for Where the Iron Crosses Grow ASL Team Tournament. Your Prussian money can’t buy these packs, you have to earn them on the Field of Battle! 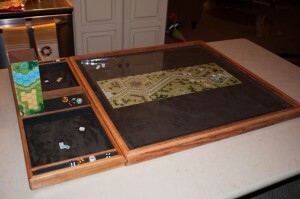 And when I say Field of Battle I mean on fold out tables in my living room. The Complete Collection from Lone Canuck Publishing is 20% off for those of you that want to take the plunge into the deep end of the pool. That’s almost 200 scenarios and 5 campaign games worth of ASL goodness for less than the price of a plate at a Jeb Bush fundraiser dinner. The price for the Pacific module will go back to it’s regular sale price of $147.60 at midnight tonight from the current monthly special price of $128.00. We are down to our last 24 sets of OBA cards. If you are on the fence, this may be the last chance to get a set. There are no plans for a reprint. I have come out with a new idea for producing and naming ASL tabletops. 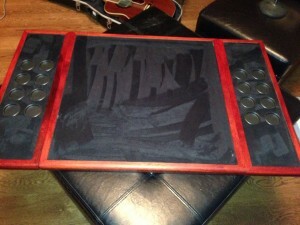 When someone custom orders an ASL tabletop I usually make at least one duplicate for sale. I will be naming the first one after the buyer as they are the one designing it to their specs. So as an example, if John Smith orders a customer tabletop, that design will be forever known as the ‘Smith Class’. You may be seeing and ‘Argent Class’ soon. International Orders: Although the quickest and cheapest method to get your ASL fix is probably still through Xavier in Europe and Chris in Canada, I am now offering service outside of the USA. Please check with them first for all of your ASL needs but we will be glad to fill in the gaps. I have added a flat $25.00 shipping fee to international orders but I may contact you if actual shipping is way beyond this amount (I will absorb small differences), at which time you will have the option to cancel the order for a full refund. 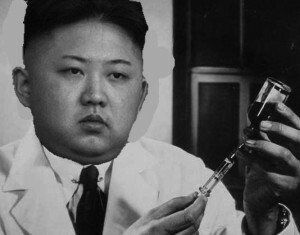 Turn 6: Korea – in time for the 100th anniversary of Kim Jong Un’s discovery of the Polio vaccine. 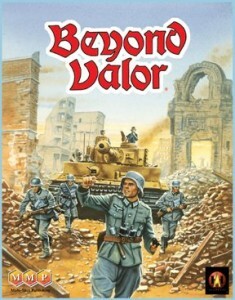 Everyone who paid $120 for a copy of Beyond Valor from either this website or my ebay auctions can use a $12.00 off coupon on their next order of $100.00 or more. Coupon Code “$12 off”. I did not find it fair that the price is now $12 cheaper than it was when they first arrived. 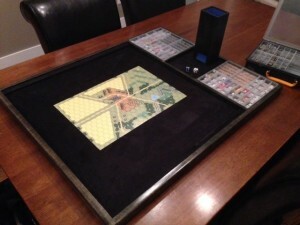 Carl will be getting a one of a kind coffee mug with the artwork from the 80mm Off Board Artillery card printed on it. Remember that everyone is still entered into the drawing for 12 months from the time of your last purchase on our site. 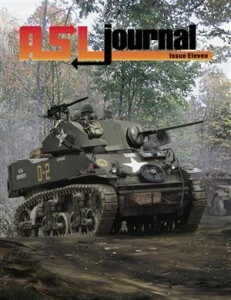 We are now stocking all Lone Canuck Publishing ASL products. 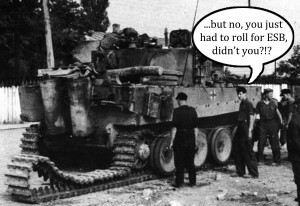 While we have always had the campaign games available, we will now be carrying all of their scenario packs including the themed packs based around the Grossdeutchland Motorized Division and the 1st SS Panzer Division. 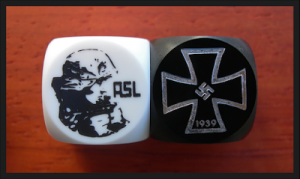 Although Panzer Aces and the Abbey packs are never for sale, I am trying to get some as prizes for the Where the Iron Crosses Grow ASL Team Tournament. 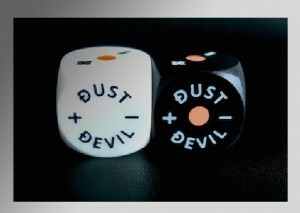 Battle Dice: A convoy of supplies from Canada has arrived at the War Table including the brand new and improved Dust Devils. 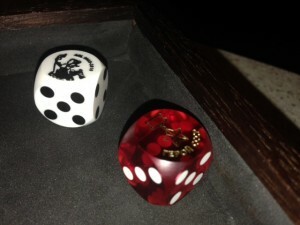 In my humble opinion, of all of the Battle Dice, these are the most useful and cannot live-without of the series. No more hours spent dividing and rounding before each attack. Now those of us that don’t have second grade math skills can play desert scenarios too! Poland in Flames: Sam insists that PIF is days from finally being in Stock. We are getting ready shipping to ship our pre-orders as I type this. This is a fantastic product that is bigger than Crucible of Steel and Blood and Jungle. It consists of 6 new boards, 1,280 counters, 45 scenarios, plus lots of articles and notes. You can order your copy here. on sale for $113.00 (suggested retail $139.00) with free shipping. Tanks 101: Your votes are in from our poll and most people wanted a training video for tanks in ASL. I will be posting a short AFV how-to video in our next update. Stay tuned. I spent Saturday at the War Table first playing Ray Woloszen in FrF79 Saving the Center. I played as the German against Ray’s Soviets. I was unable to clear his nasty 6-2-8’s out of the buildings and with most of my guns and MG’s malf’d because of that darn severe winter +2, I threw in the towel early to save the lives of my brave cardboard troops. I think I was more afraid of shooting at him than he was of being shot at. Just as Ray and I were finishing up, Tim Brieaddy came over and we decided to finally a scenario from the Time on Target series. I set up as the defending Americans in ToT10 ‘Winter Wonderland’. 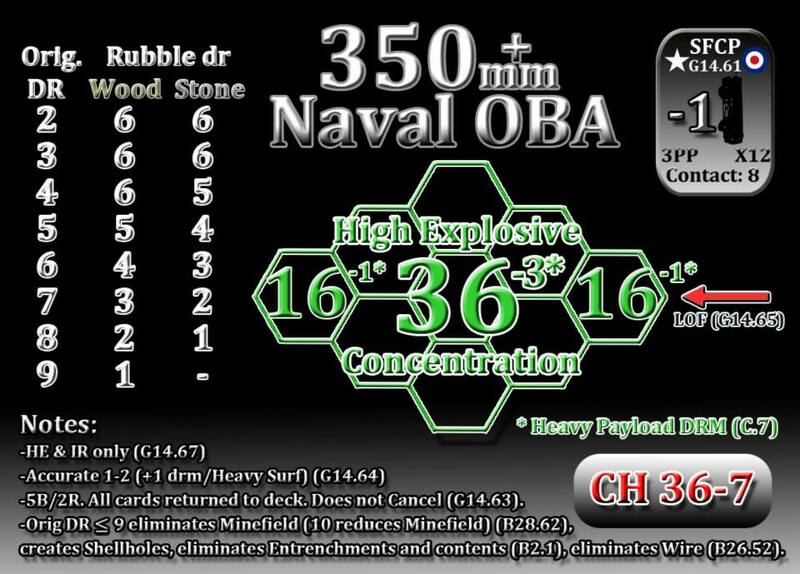 Tim was quite happy to get to play with 2 Brumbars and even got a hit on my mg nest with a 30 flat. But lots of arty and a couple of hidden 57L guns was enough to keep his tanks and troops at bay. It turned out that on ROAR this scenario is very heavily favored for the Americans on (41:7) so not quite a fair fight. Had we checked first, we may have done some Pleva bidding before starting. The new 2 Half-Squad podcast 154 ‘Nearly Grump Free’ is available for download.